Can You Solve This Parked Car Riddle? It didn’t take me long to figure out this parked car riddle, so I have faith in you guys! You should be able to figure it out in no time at all! When you’ve got it figured out, don’t ruin it. just leave a comment below. 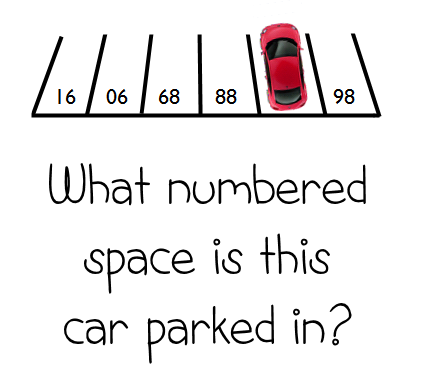 When you’ve figured out this parked car riddle, head over and solve this matchstick math brain teaser! Next How Many Girls Are in This Photo? Took me less than 10 seconds. look at the numbers upside down.